Blizzard will adjust his spread pattern again. With an Overwatch PTR update last week, Blizzard accidentally nerfed Reaper instead of buffing him. 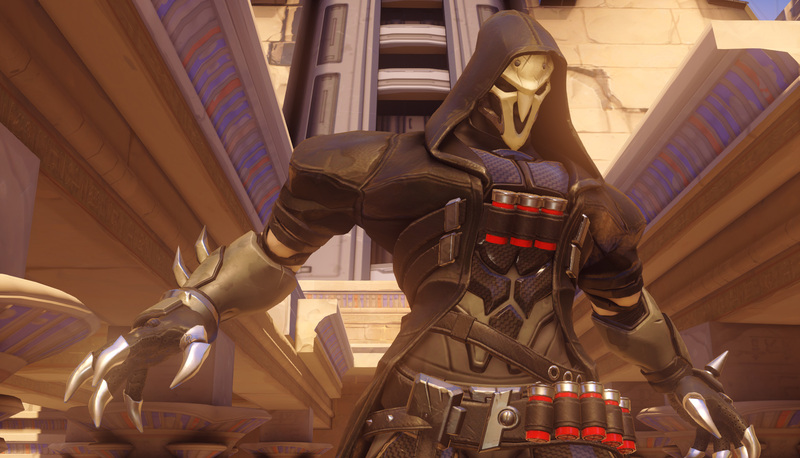 The patch decreased the randomization of Reaper’s bullet spread by 50 percent, according to the official notes, but it accidentally decreased his overall damage, players discovered. Even with the Life Steal ability being increased from 20 to 30 percent, Reaper felt weaker overall at a certain range. But it wasn’t intended. Writing on the Overwatch forum over the weekend, Overwatch game director Jeff Kaplan said that Reaper’s changes were made with the intention of making the hero “more reliable.” Neither change was supposed to be nerfs. So the developer will fix it. Blizzard said in the first PTR update that the changes should make Reaper consistent in his damage output and healing, which would let him stand up to enemies at close range—his specialty. Kaplan didn’t mention when the next test server update will go live, however. Reaper players on the PTR will just have to deal with the nerfed hero for a bit longer, but with the hope that it won’t be forever. Or worse, make it to the live server. With Reaper’s update, Blizzard also made buffs to Mercy, Symmetra, and Roadhog. Roadhog’s adjustments were the most prominent, while the others got small tweaks like Reaper. The changes are expected to go live in a few weeks.